Oregon experiences that you'll want to try in this lifetime. Whether you’re new to Oregon or lived here all your life, chances are you haven’t seen it all. Oregon is a big place that stretches 400 miles across and is over 360 miles long — and that makes for a lot of exciting adventures. Now is the time to start your very own Oregon bucket list, filled with all the places and activities that make this state extraordinary. You might put riding a dune buggy at the top of your list, or maybe it’s at a close second to rafting a Wild and Scenic River. 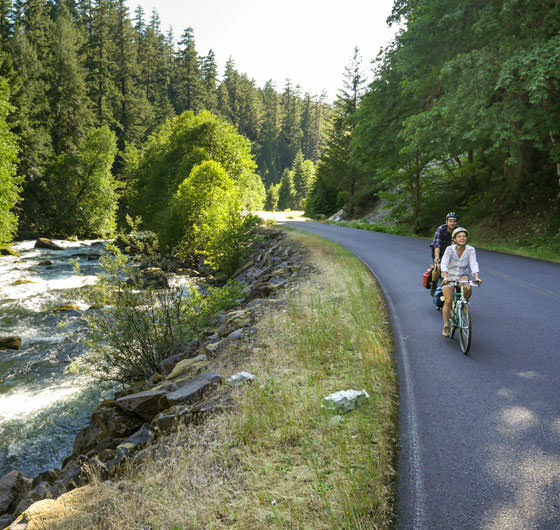 We’ve got Oregon Scenic Bikeways, hundreds of waterfall trails and fun for every season. 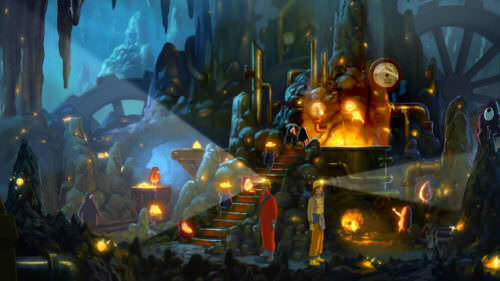 How you rank the adventures is entirely up to you. The Oregon Dunes are one of the most awe-inspiring landscapes in the state. They’re also the largest expanse of coastal sand dunes in North America. 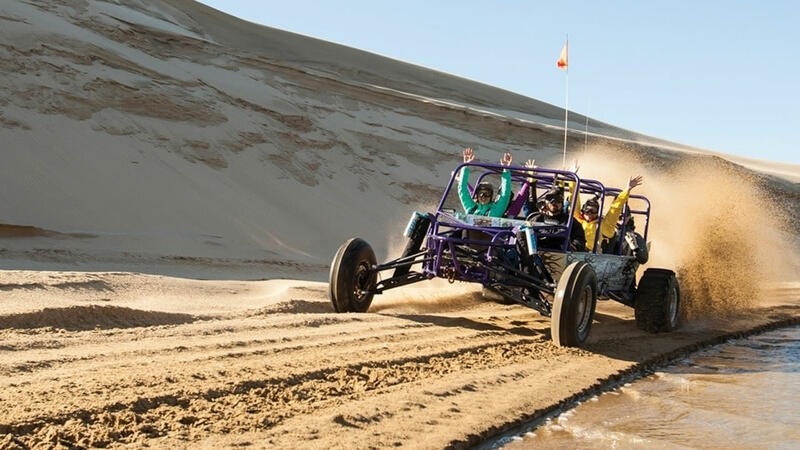 Explore this special terrain by foot alongside wildlife, or pick up speed on a sandboard or a wild dune buggy ride. Here’s what to know about this massive must-see destination. 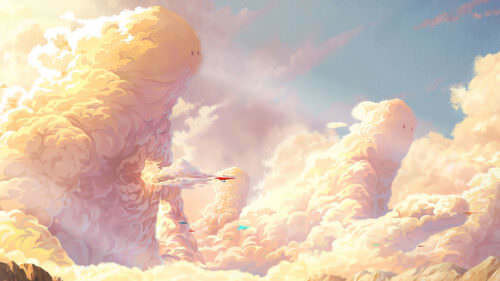 Always dreamed of zip-lining through the forest, snowshoeing through the backcountry or floating in a hot air balloon? Here are some Oregon trip ideas to get you psyched for adventure all year long. Waterfalls are an obvious highlight of Oregon’s verdant landscape. 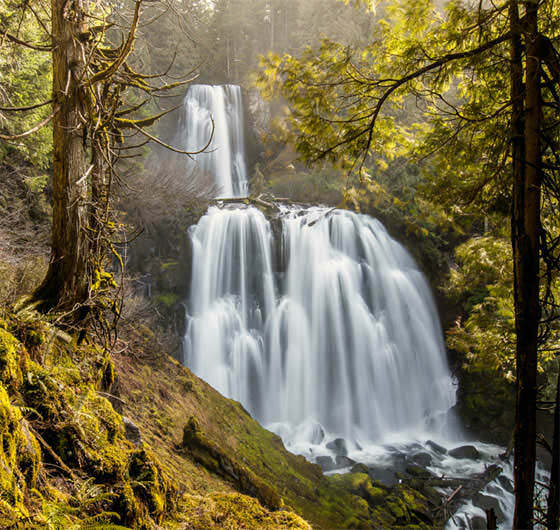 With its sprawling forests and lush waterways, the Willamette Valley is gifted with dozens of trails to tumbling falls. 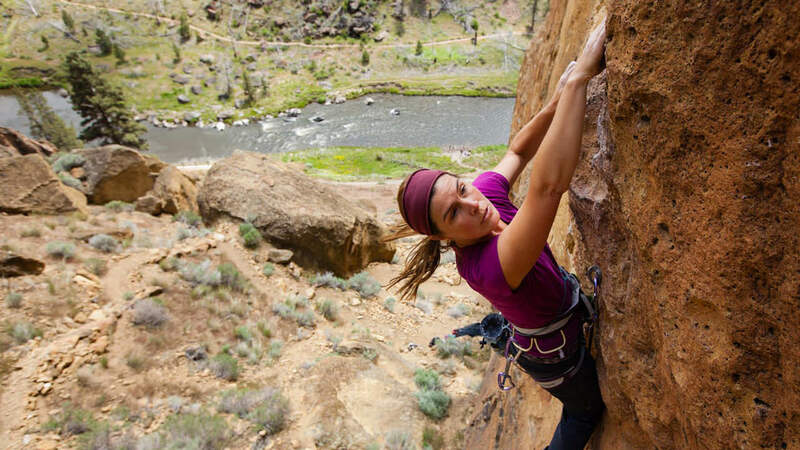 The word “adventure” is synonymous with Central Oregon — from fly fishing and single-track mountain biking to exploring long-lost artifacts and scaling rocks at the birthplace of American sport climbing — all with an Instagramable landscape as a backdrop. 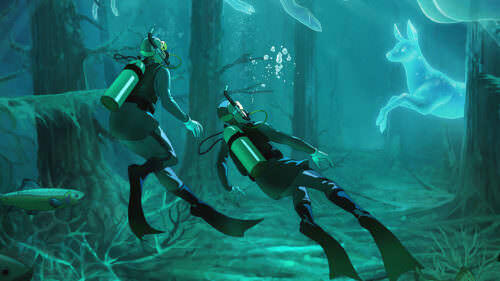 Connecting with a local expert can help elevate your overall adventure experience from satisfactory to sublime. 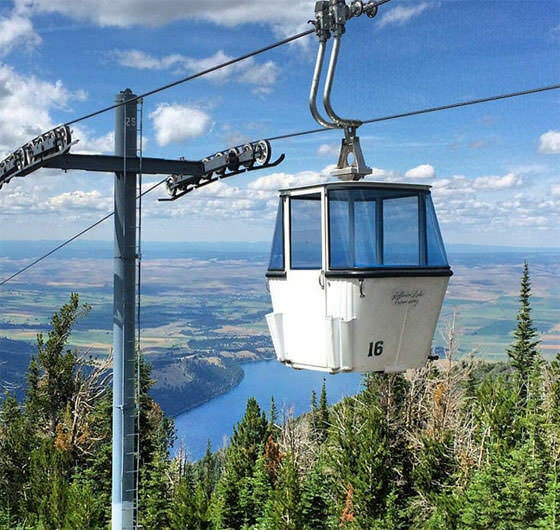 Here are five top Central Oregon trips to take with a guide. 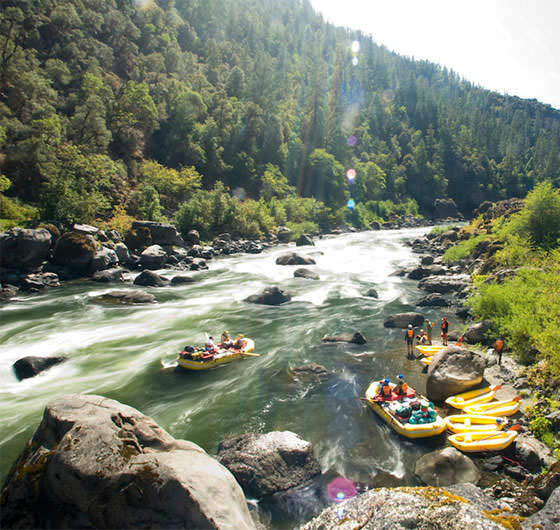 If it’s a rafting trip you are looking for, you’ll find it in Oregon, home to everything from adventurous Class-V rivers in deep canyons to mellower whitewater rapids through verdant countryside. Oregon’s rivers are as abundant as they are diverse. Oregon Scenic Bikeways are official state-designated routes selected and curated by experts. They are the state’s best road rides, showcasing incredible, only-in-Oregon scenery — along geologic wonders, covered bridges, roaring rivers and more. With an abundance of steelhead, salmon and trout fisheries, as well as productive warm-water venues, Oregon may offer up America’s most diverse sport fishery — with equally diverse scenery to match. 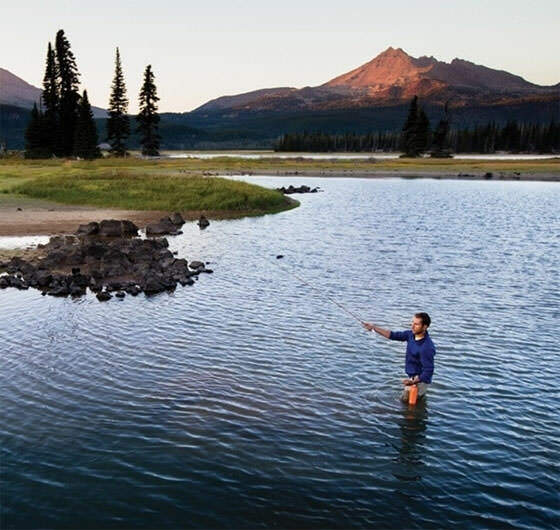 Find your favorite Oregon fishing spot this summer.